Our staffed pregnancy loss helpline is available Monday to Friday from 9 a.m. to 4 p.m. to provide support and information on pregnancy loss. Over the years we’ve found that people want different types of support and information from us online. 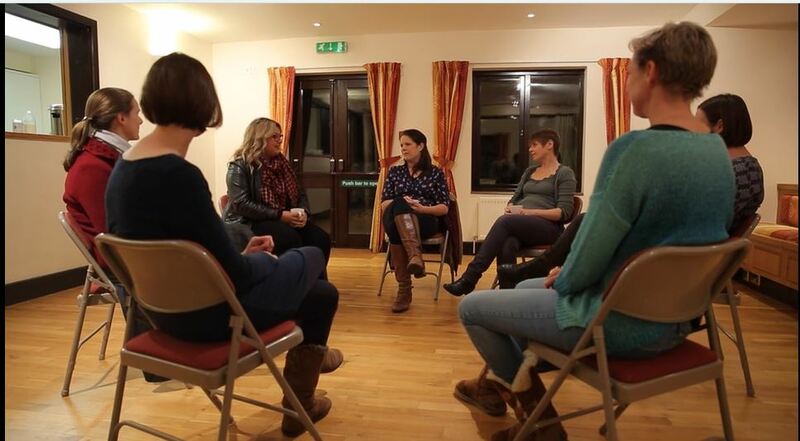 We have a UK-wide network of support volunteers, who have been through the experience of pregnancy loss themselves and can offer real understanding and a listening ear.